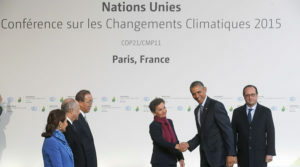 This past winter, the United Nations (UN) held its 21st conference on climate change (COP21) in Paris, France. This conference has been celebrated as gaining support from a historic number of countries as evidence that the nations of the world are finally committed to doing something about climate change. Apparently, these governments have been interested in predicting approximately how much destruction the Earth can take before we experience a global cataclysm of unprecedented proportions. This is because they have no intention of stopping the path that they are on at this time. Scientists have predicted that a global temperature raise of 2° celsius (about 4° fahrenheit) would produce this catastrophe. The parties to these UN conferences have interpreted this to mean they can take their time in experimenting to find solutions that will hopefully work so maybe our grandchildren will inherit a planet worth living on. What solutions were presented at this historic conference? The “Paris Agreement”, which was the documented plan presented at this conference, is a 12-page document which contains many suggestions and requests, but no requirements of its members. Maybe this is because the two countries responsible for the most pollution (US and China) also have the biggest armies. The major concern at these conferences has been the reduction of greenhouse gas emissions which which scientists say are the cause the holes in the ozone layer and global warming. Greenhouse gases include emissions from vehicles, smoke from factories, flatulence of livestock, etc. The agreement suggests that the countries involved “reach global peaking of greenhouse gas emissions as soon as possible… and to undertake rapid reductions thereafter in accordance with best available science”. This sends the message that, for the time being, everyone should feel free to produce even more greenhouse gases and everyone can think about cutting back later. Besides the lack of a serious commitment to reducing the emissions of greenhouse gases, the UN has apparently ignored the fact that there are many other kinds of pollution to the water, land and ecosystems that have already made many places in the world uninhabitable. There has been no public announcement about the damage that has already been done to our world already and what they are planning to do to correct it now. 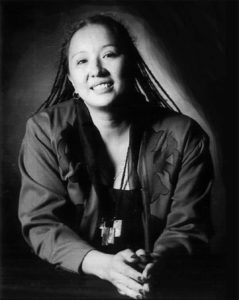 Instead, many of these nations continue to undermine and persecute those who are working to fight those polluting their lands. Again, none of this should be surprising; “the one who betrayed you yesterday will not save you today.” If these united nations are refusing to look at the problems they are causing now, why should we believe that they are working around the clock to save us from a global catastrophe? The issue of greenhouse gases leading to global warming is serious, but why is this the only cause of climate change being considered? If a forest is transformed into a desert as entire rivers dry up due to mining and the exploitation of oil as is happening in Colombia, do we call that climate change? If an entire river is turned black because an oil pipeline has exploded and is spilling tons of oil into the river, as we see happening now in Peru, do we call that climate change? If the precipitation in a region has become acidic and toxic due to the poisons in the water that evaporates into the air, do we call that climate change? If an entire forest is cut down to make paper to print extensive reports on the problem of climate change, do we call that climate change? Regardless of whether we call it climate change or not, are these events less significant or less worthy of attention than the potential rise in sea level being predicted by our scientists? While the people of remote islands are being told at COP21 that they should start fortifying their coastlines with sandbags “just in case”, the world is seeing the continuation of oil drilling, fracking, mountaintop removal mining, oil spills, nuclear meltdowns, nuclear weapons testing and more new forms of destruction that are causing real deaths and real suffering now! If our leaders are concerned about our well being, why are these issues not being addressed? 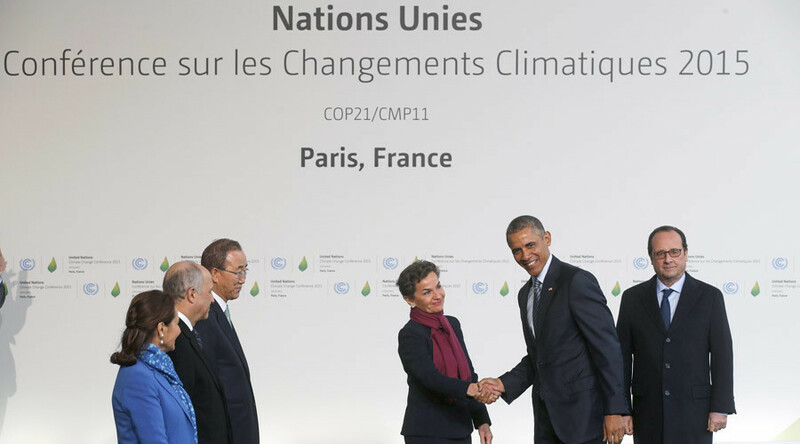 Due to these concerns, COP21 was globally criticized for not providing any real solutions. The current economic order-based upon an ideology that does not recognize the wealth of the natural order, that cannot place value on anything unless it is sold in the marketplace, that enshrines greed and avarice as the engines of development-is destroying the real wealth of the planet. While it pretends to create jobs and products, in reality, it is similar to burning furniture to provide heat: every bit of flame, like many of our jobs, is actually impoverishing humanity, not enriching it. Let’s examine the major solution presented on the COP21 official website, that more countries should place taxes on corporations for the emissions they produce. Who will profit from these taxes as a result of this solution, which was presented by the World Bank, is a serious question. The idea is that these taxes will give these corporations a financial incentive to stop destroying the Earth we all live on. The idea is that this will lead to more investment into clean energy sources and less polluting technologies. Wealthy nations are also being asked to contribute lots of money to research advances in these technologies. Ironically, the technological and industrial advancements of the last 200 years seem to be at the heart of our problems. Every new technology being presented as the next miracle in science seems to come with dire, unforeseen consequences. Lets look at our alternatives for “clean, green” energy for example. 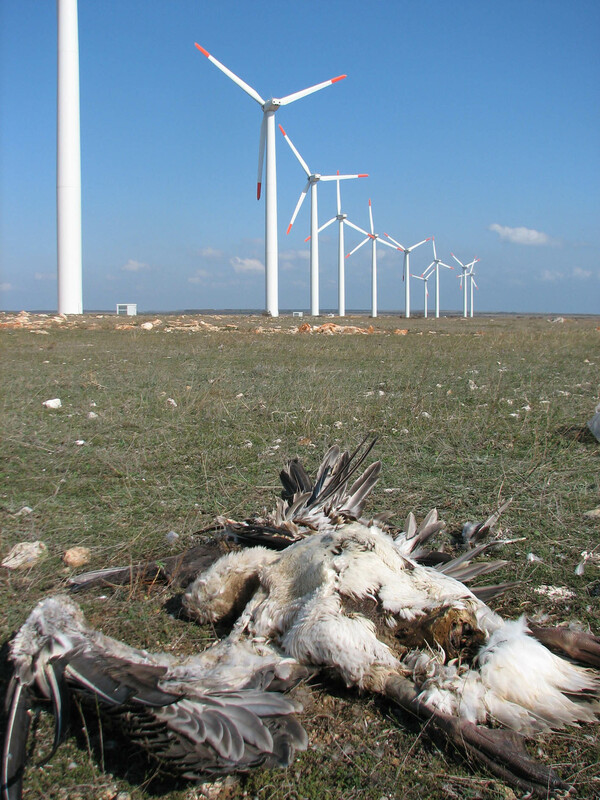 Recently reports are being made that birds are being killed by wind turbines at alarming rates in some areas. One also has to wonder about the environmental costs of mining, manufacturing and transporting the materials for these huge structures considering how many of them will be needed to power our current level of infrastructure. As reported in this column in the previous issue (volume 15.6) hydroelectric dams produce such a huge disturbance to the ecosystems of rivers and the plants, animals and humans that depend on them that the construction of a hydroelectric dam should be considered climate changing by itself. Massive protests are taking place around the world to resist the construction and operation of these dams. 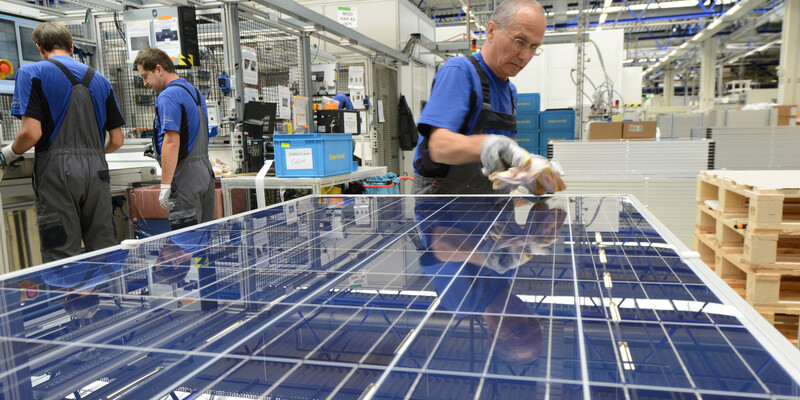 Most solar panels are made the using the same process as computer chips. This process is extremely chemically intensive. 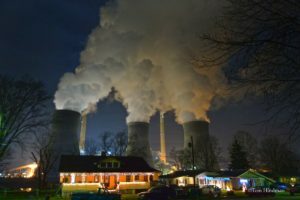 Considering the chemicals used and produced as byproducts in this process, including what is considered to be the most dangerous greenhouse gas known to science, can it really be considered green technology? Possibly the most ironic that this one makes the list. 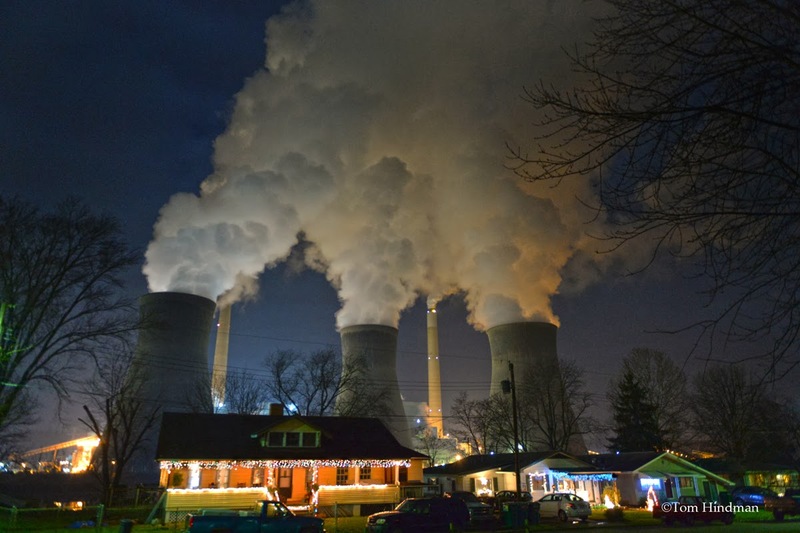 It can be considered clean because it doesn’t produce the same greenhouse gases as coal fired power plants for example, but consider what is done with the radioactive waste that can no longer be used. This waste cannot be safely contained because whatever container it’s put in will eventually erode and the waste will leak, contaminating the land and water. Mining of uranium is another problem. For example, the Navajo Nation, an indigenous tribe in the Southwestern US, was employed to conduct extensive uranium mining on their lands during the Cold War for the production of nuclear weapons. The unsuspecting miners eventually had very high rates of death from lung cancer as a result. Although the mines were abandoned at the end of the Cold War, their water supply is still radioactive from the 40 years of mining. Who knows how long it will be before that water will be safe again? The possibility of a nuclear meltdown alone should be scary enough for us to stop using nuclear energy. For example, the meltdown of the Fukushima power plant in Japan in 2011 led to over four years of evacuation of neighboring towns, not to mention vast amounts of nuclear radiation being released into the air and the ocean. This shows the serious consequences of our risk-taking and our inability to contain and control such dangerous elements in nature. As the saying goes, when you play with fire, you will eventually get burned. Once again, our politicians will gladly sell us the idea that we are making process. France is considered to be the model country for reducing fossil fuel emission in its own country, while still maintaining a modern standard of living. This is because of it’s reliance on “clean” energy (including nuclear). The questions that we can’t avoid asking are where is France getting the uranium and who has died of lung cancer or had their water supply poisoned as a result? Whose lands and waters are being polluted from the dumping of France’s nuclear waste? How long can France avoid a nuclear disaster? 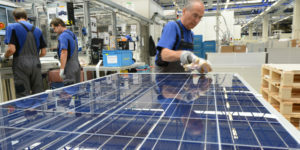 Where are France’s solar panels being produced and how much greenhouse gas is being released in the process? Does France take credit for that? These are the hypocrisies we’re dealing with. Maybe it’s time to drop our illusions about the plans our leaders have for us. Maybe then we will realize that our only hope is to fundamentally change the way we think about our planet Earth and our responsibility to protect it, instead of always thinking about how much money we can make or fun we can have or how comfortable we can be. We, the people of this world, will have to take a stand instead of waiting for someone else to do the job. We, the people of this world, will have to remember that this is our only home and we have to sleep in the bed that we make for ourselves.